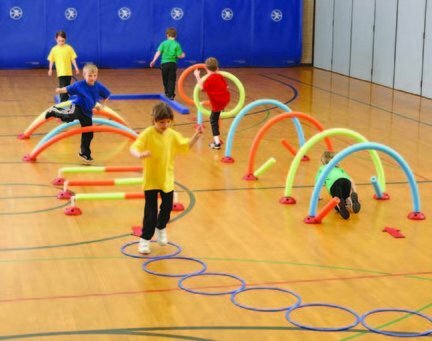 These fun, dynamic, free kindergarten activities and games are guaranteed to burn some energy, increase physical fitness, and improve gross motor skills. A necessity if you've got little ones running around! Aside from the obvious health benefits of active games for kindergarten age kids, these games also provide children the opportunity to develop social, fine motor, and problem-solving skills. They build confidence and self-esteem as youngsters accomplish tasks they've never done before and learn how to move their bodies in new and different ways. They also improve children's balance, hand-eye, and eye-foot coordination while teaching them basic sports skills they'll need as they get older. Our free kindergarten games will provide you with a bunch of fun, creative ideas perfect for these very important years of your child's growth and development. But equally as important, they'll give you the opportunity to spend some great quality time laughing and playing together! Some of the best memories I have are times I spent with my daughter out in our backyard running around together playing games we invented. Don't worry if you don't feel confident organizing physically active games. We provide detailed instructions and helpful tips to make you look like a pro! Are your kindergartners climbing the walls on a cold, rainy day? You definitely need to check out our indoor activities, which will keep them active but under control with safe games suitable for inside. 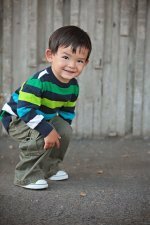 Check out these fun ideas for energy-burning kindergarten activities! Parachutes provide endless opportunities for fun! The sky is the limit when you get a parachute, some balls, and some kids! Balloons and other lightweight balls can be substituted for volleyballs, kickballs, or soccer balls to slow the pace of the game down. Check out our list of basic rules for popular team sports with ideas to make the games a lot more fun for little kids. 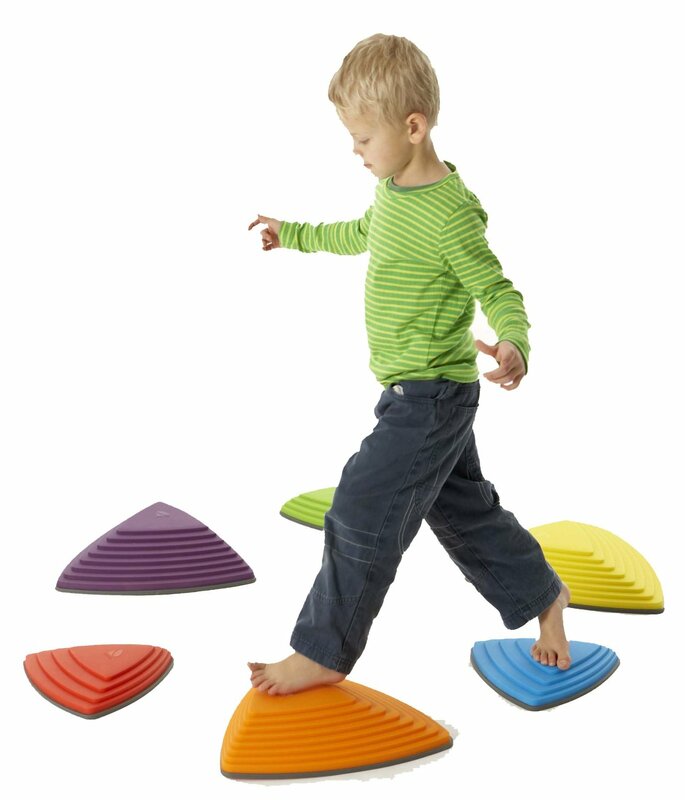 Stepping stones come in a variety of sizes and heights. I use them a lot with my students. 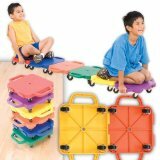 They are a great addition to obstacle courses, and they really work on balance and body awareness. 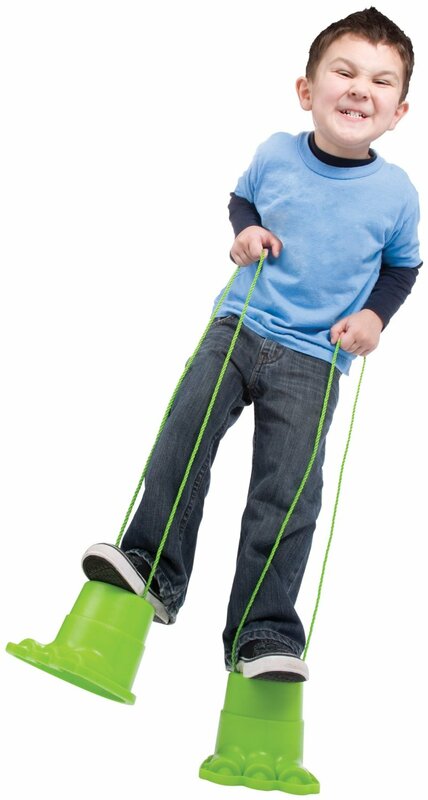 Monster feet allow kids to improve balance, coordination, and motor planning. 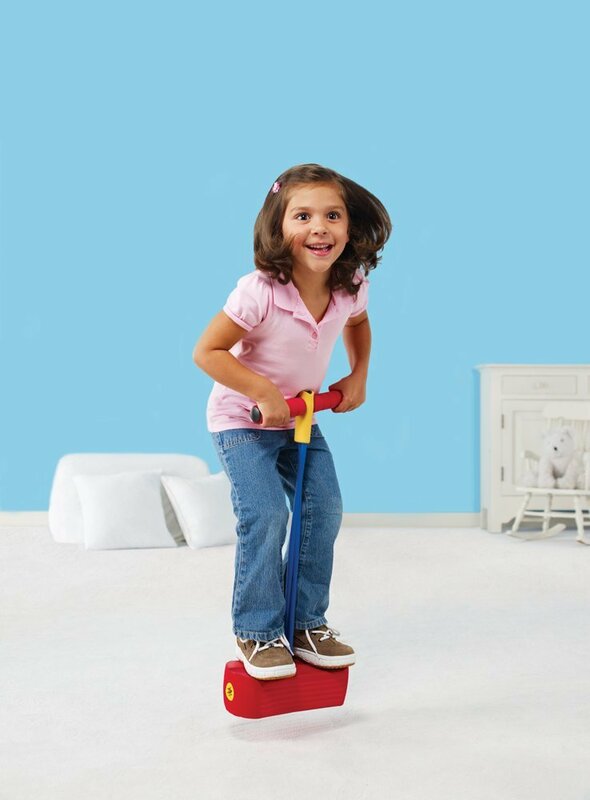 Work on balance and improve cardiovascular fitness with a pogo jumper. Hoops can be used in a variety of ways. If you give a child a hoop, put on some music, and leave him alone, you'll be surprised what he'll come up with. I haven't met a kid yet who doesn't love to race around on a scooter board. On your knees, your backside, or your tummy you can play all kinds of chase games and kicking, throwing, and dodging games. How about a group game of hide-and-seek? This classic game is always a hit. Now here's the ticket if you've got a large group of kids. 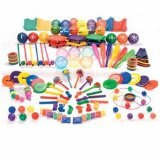 A sport pack that includes a variety of equipment allowing you to organize all kinds of kindergarten activities. Here are a couple great CDs I use with my kinder kids in the classroom to get them up and moving in our limited space. They are full of fun action songs that my kids love! If there are younger brothers and sisters around, you might also find some good activities among our preschool games, toddler activities, and baby games. Maybe it’s those lazy days of summer and you need some exciting, active games to break the boredom and get your family moving around! And that’s just the beginning! Check out our entire game list for endless hours of fun!